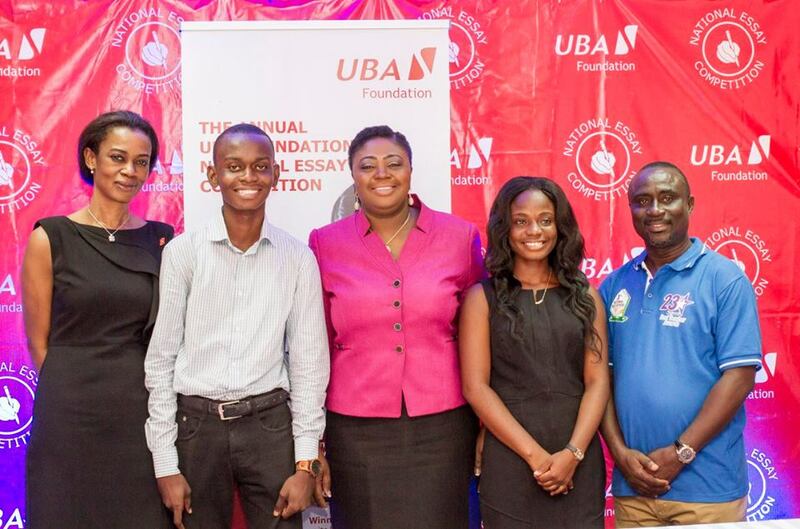 ‘Read Africa’ is an initiative of UBA Foundation aimed at rekindling the dwindling reading culture amongst African youths. 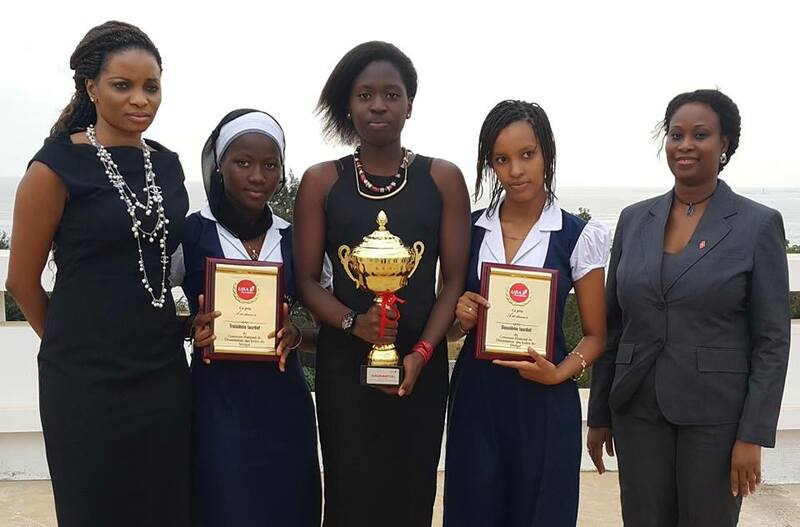 A highly educated and well-informed youth is critical to the future of Africa. Quality education is therefore crucial in developing the manpower needed by Africa to exploit emerging opportunities and propel the continent to higher levels of development. 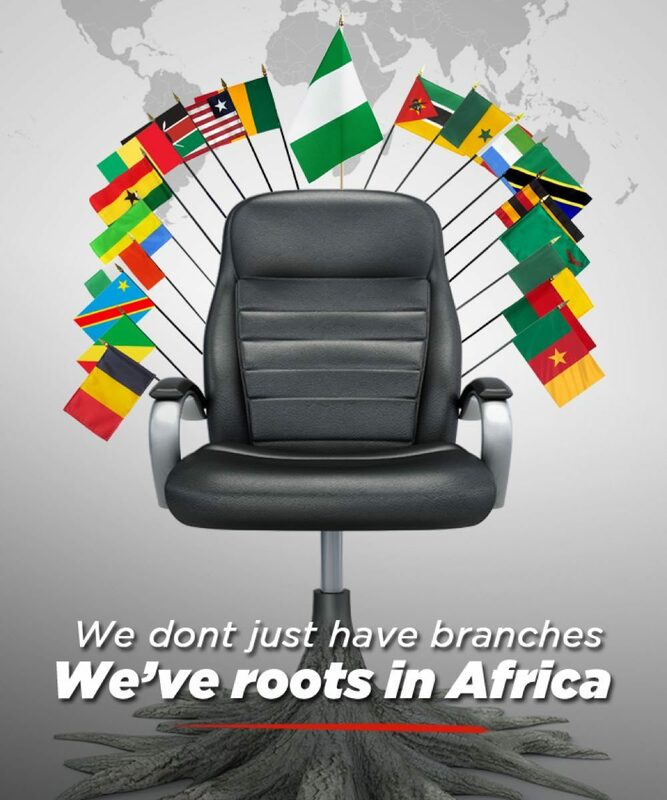 For this reason, the Foundation is actively involved in facilitating educational projects and bridging the literacy gap on a pan-African scale. 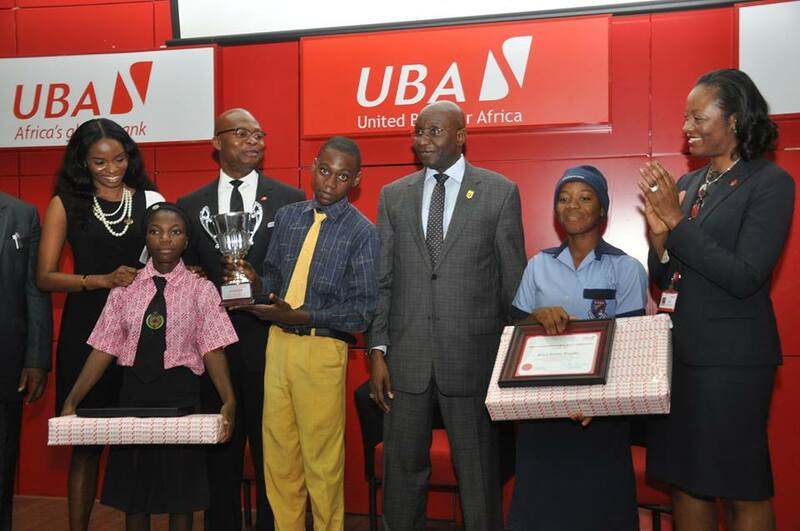 The Education pillar is the umbrella arm of UBA Foundation that guarantees this commitment. 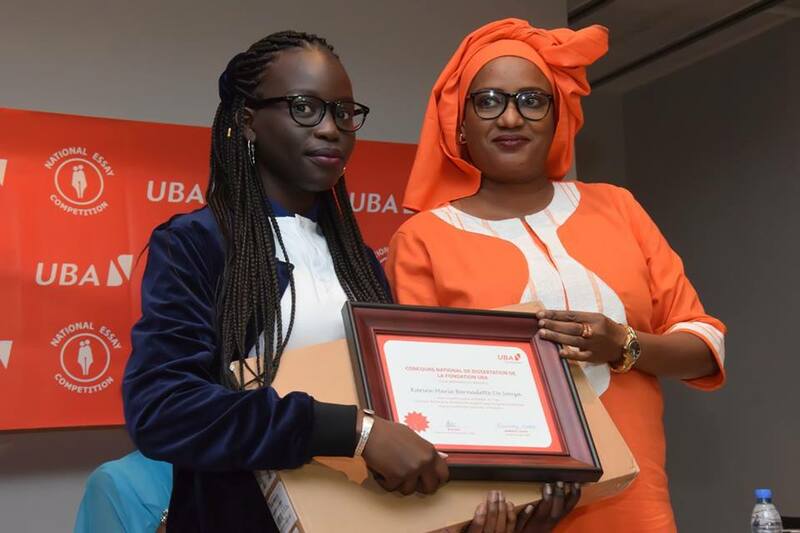 The Read Africa program and National Essay Competition are geared at stimulating the quest for sound knowledge and arming educational institutions/organizations with support and/or resources to meet various learning needs. 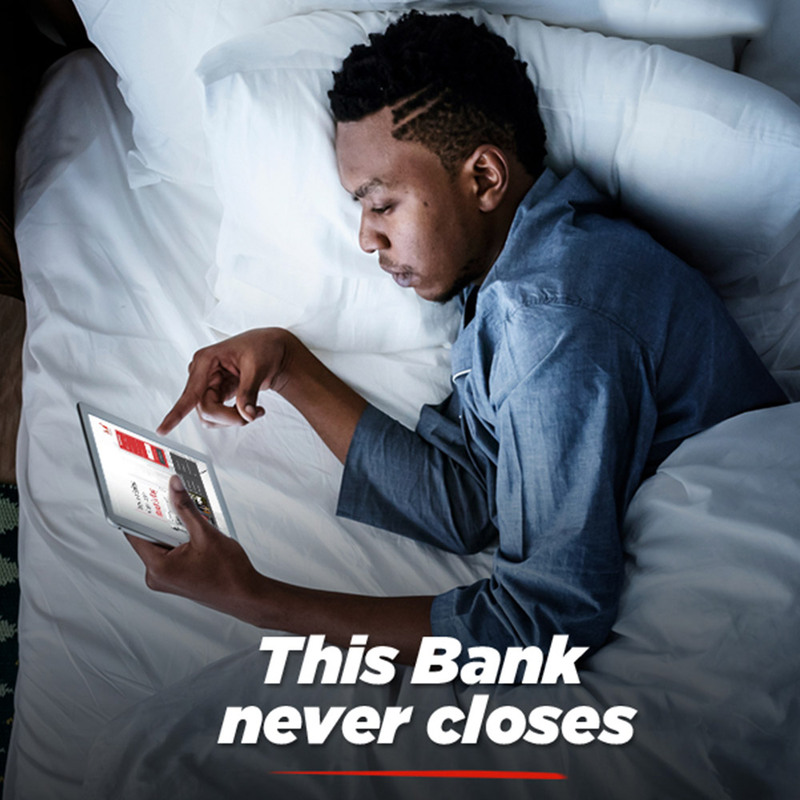 Our children no longer read; their passion for reading informative and educative books is fast eroding and this is part of the ills we want to correct in the continent’s educational sector. These children are also distracted and challenged by the presence of electronic social media — Facebook, Twitter, Instagram and others. 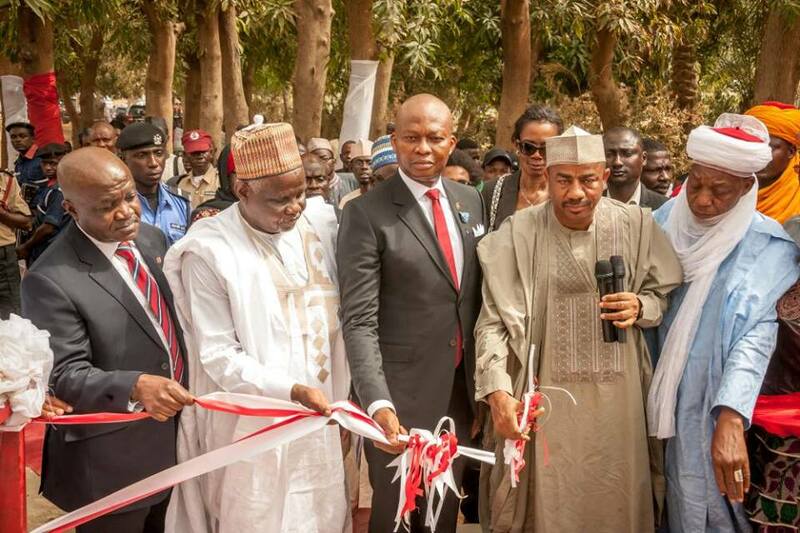 There are other factors militating against the Nigerian educational system as well as Africa as a whole. 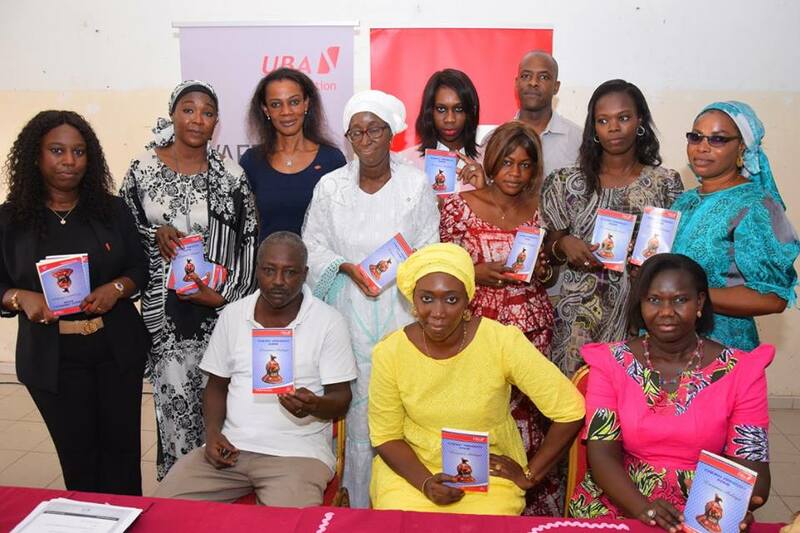 Having identified the need to curb the trend, especially in response to the declining culture of reading in post primary institutions across the continent, UBAF came up with the ‘Read Africa’ project, designed to resuscitate the reading culture amongst our youths across the African continent. 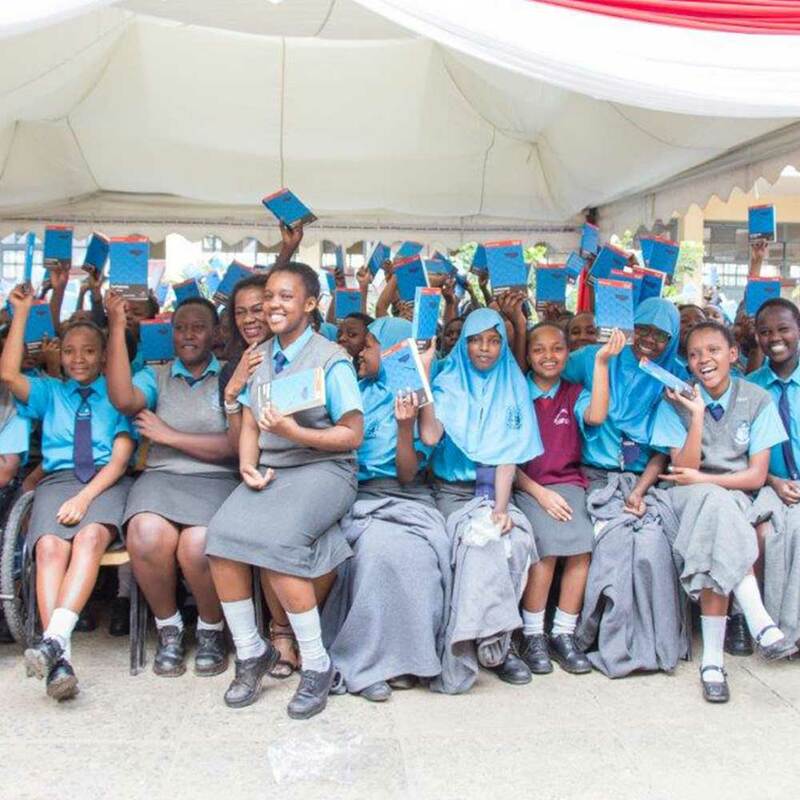 Conceived and introduced in 2011 by the foundation, the project involves the provision of recommended English literature for junior and senior secondary schools students across Africa. 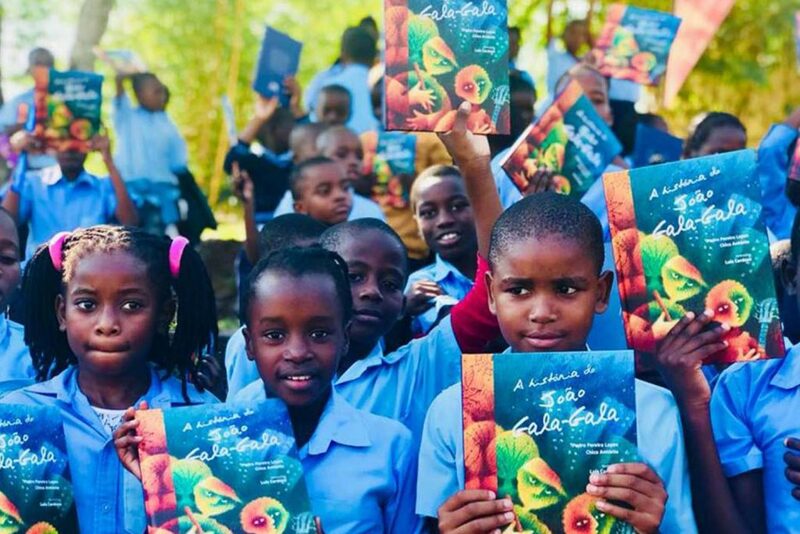 The strategy of the campaign is to procure classic literature books and pay visits to schools with the management and staff of the Foundation and the parent company. The idea is to leave a good impression and motivate the children during our visits to schools, especially with our top management officers, such as the Group General Director (GMD), that the children can look up to, as role models. We believe that, in having such role models, they can build their aspirations around the tenets of hard work and reading for greater knowledge. 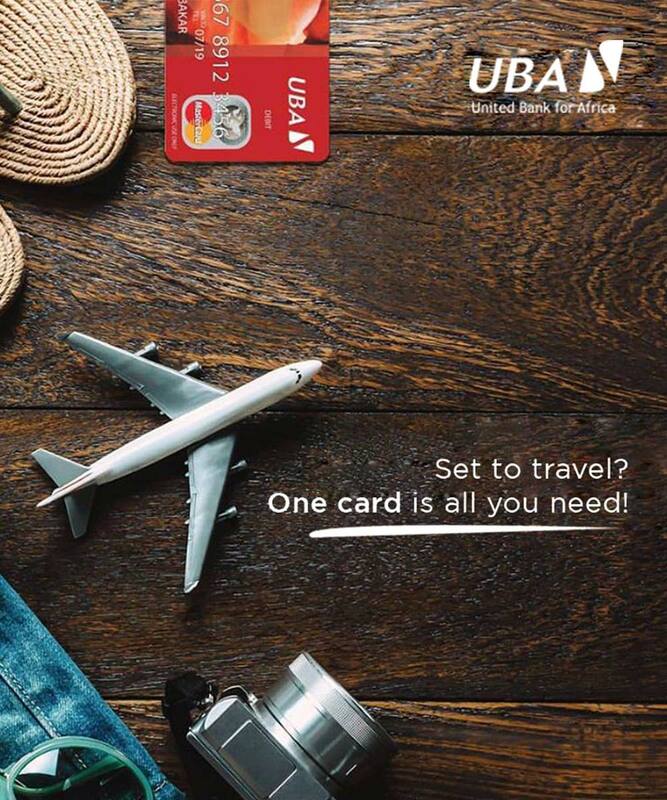 We are confident of a positive impact. Sharing books like Weep Not Child, authored by Ngugi Wa Thiong’o, donated to Baptist Academy in 2012, we are on a drive to spread our message to a multitude of other schools, to entrench the idea of reading in their students. In addition to the distribution of literature, the foundation also offers mentoring and reading sessions in each of the schools we have selected. 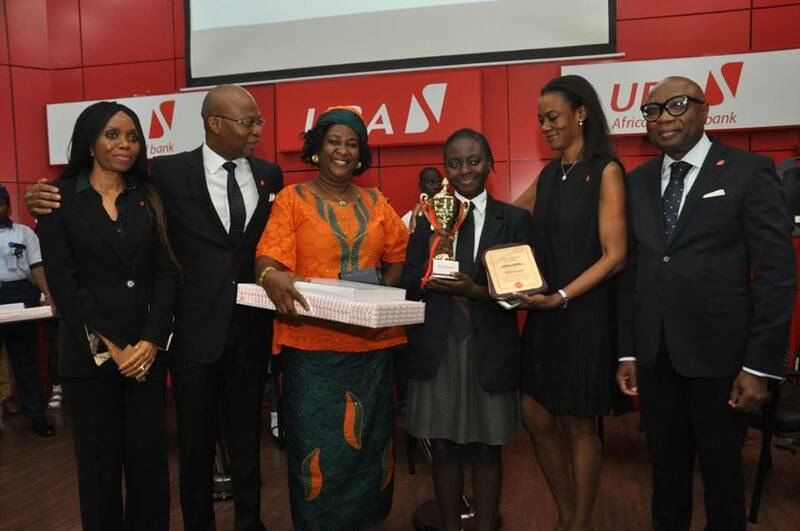 The first edition of ‘Read Africa’ was well received in Nigeria and across the 19 countries where UBA has operations, having been successfully implemented in selected schools across the continent. 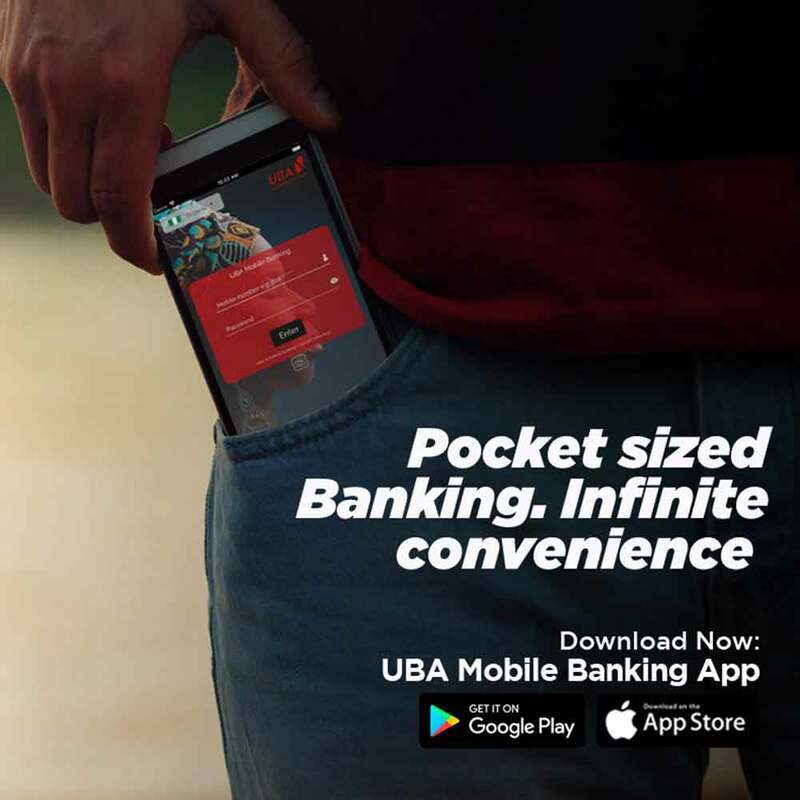 The project was anchored by senior executives of the bank and UBAF staff, who visited these schools to mentor the students and distribute select literature to the students, at no cost to them. 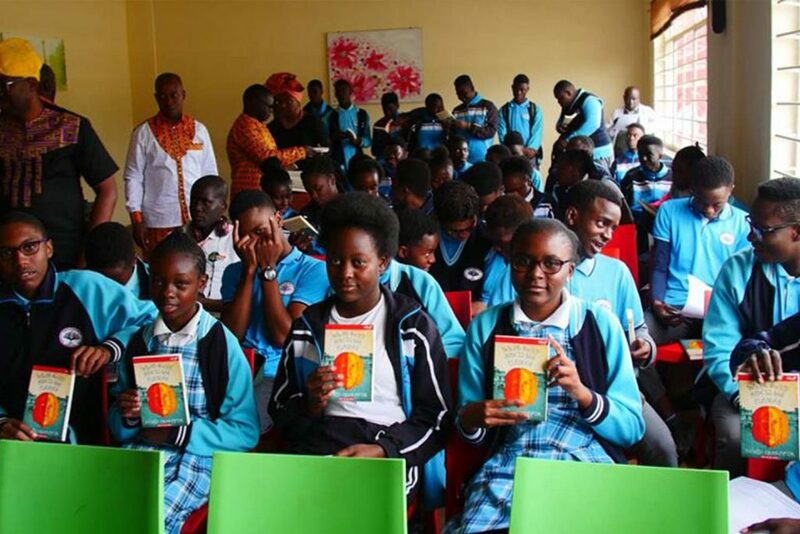 Senior secondary school children received ‘Purple Hibiscus’, a book authored by Chimamanda Adichie, while the junior secondary school students were given ‘Out of his mind’, written by Bayo Adebowale. During the reading sessions, students were given talks on the importance of reading by the visiting executives, who impressed upon the children that, having also once been secondary school students themselves, reading had played a major role in what they had accomplished up to that point. 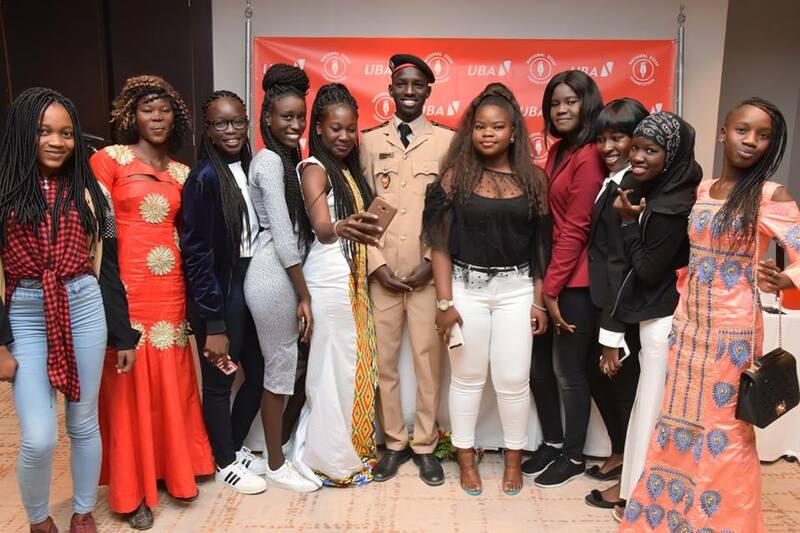 The visiting executives were energetic in their interactions with the students, as they connected strongly with the opportunity to give back to the society, by encouraging African youths. As a result, they made a passionate case for taking reading seriously, attributing their own success to doing so themselves. This intensity of emotion was especially evident in cases where the executives were also alumni of the schools they were visiting, and their message resonated strongly with the students who viewed them as one of their own. The children responded to this passionate message with enthusiasm and were clearly encouraged. 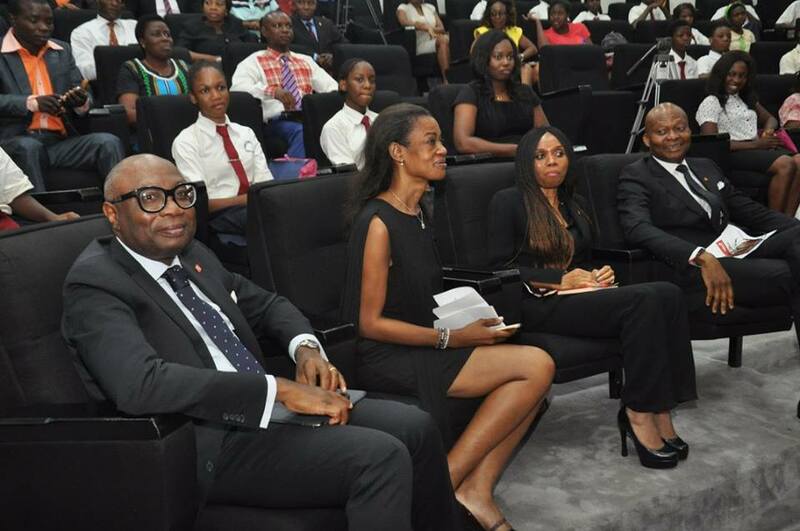 Believing firmly in the lingering effects of such interactions under the Read Africa initiative, the foundation is incorporating an array of notable Nigerian role models to accompany our executives on subsequent visits, with a view to expand upon this initiative that has already been so well received. 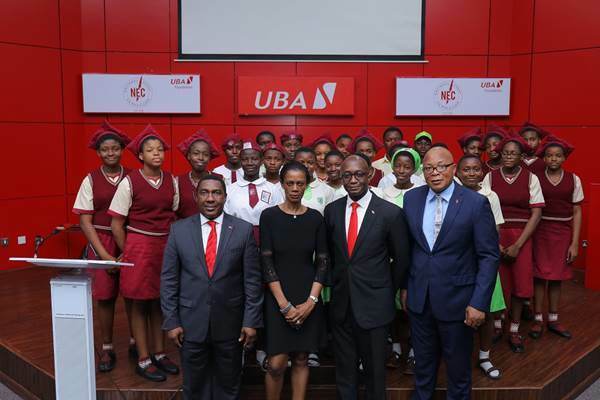 In pursuance of its mission to uplift the lives of the communities in which the United bank for Africa (Plc) operates, UBA Foundation’s initiative, Read Africa is visiting schools in African countries to encourage young children embrace the culture of reading. 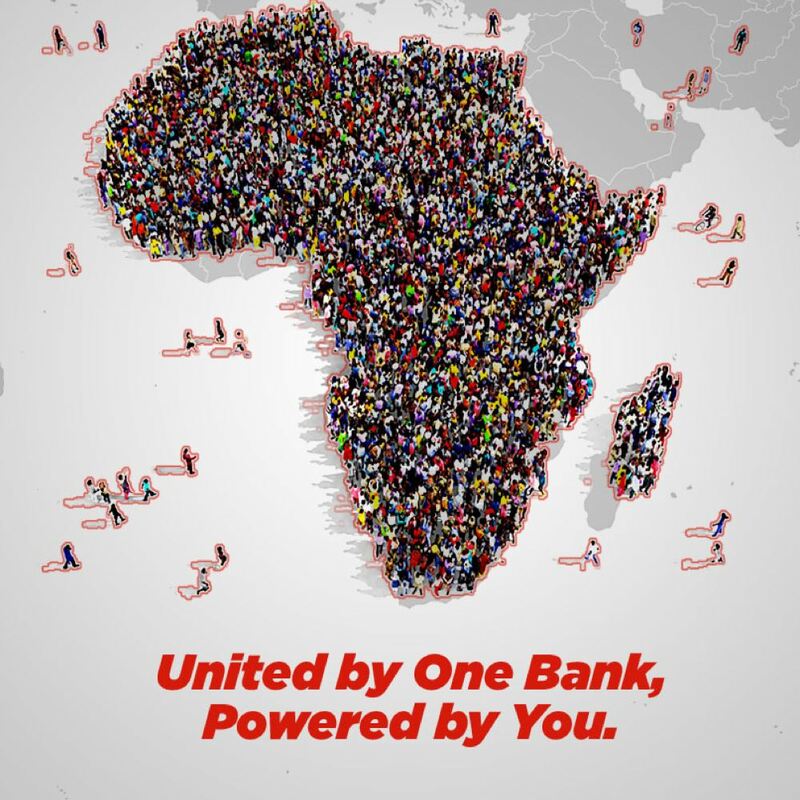 Read Africa is an initiative of UBA Foundation geared at rekindling the dwindling reading culture amongst African youths. 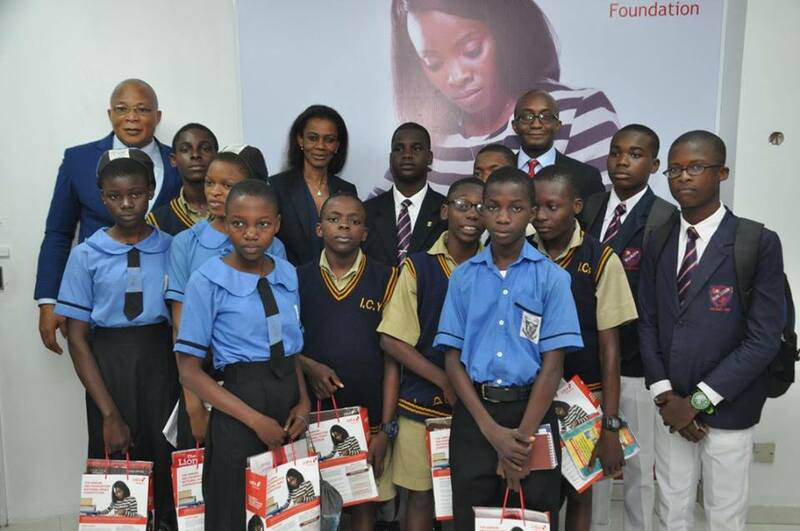 Conceived and introduced in 2011, by the Foundation, the project involves the provision of recommended Literature for junior and senior secondary school students across the African continent. This year, the foundation has selected the book The Fisherman by Chigozie Obioma as one of the books that will be distributed to children on the continent. The Fisherman is a tale of four brothers growing up in the 90’s in Akure, Nigeria and the secret that bound them together. 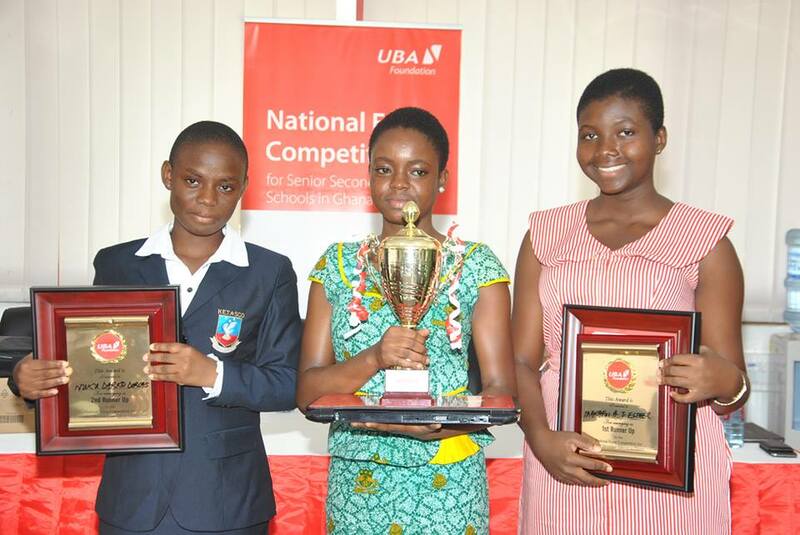 The National Essay competition provides a competitive platform to develop the intellectual and writing abilities of senior secondary school students in Nigeria. 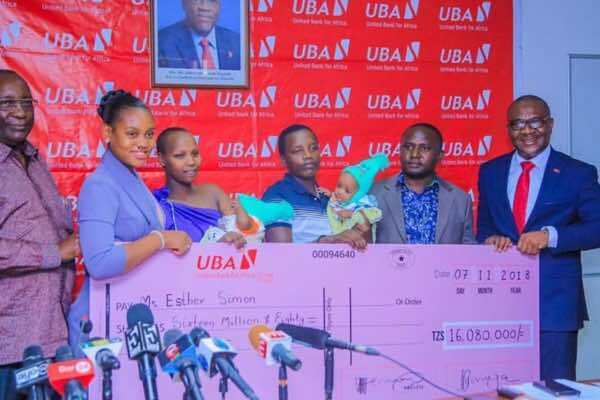 Winners get educational grants to study in any African University of their choice. 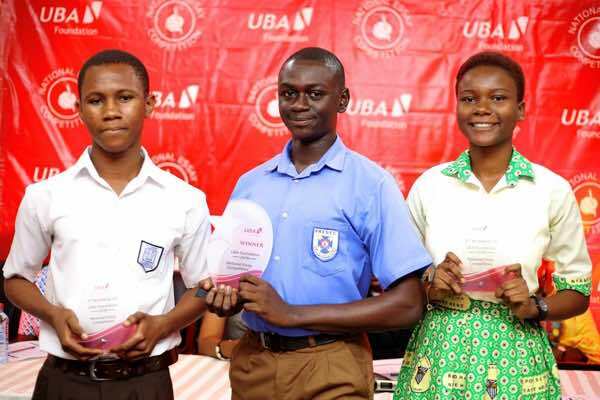 The competition has been held annually since 2011 with students challenged to write on different engaging topics to test their writing and cognitive skills. The essay competition is structured in such a way that eligible secondary students are expected to send in handwritten entries on the topic “What is the biggest environmental issue you think your generation will face? 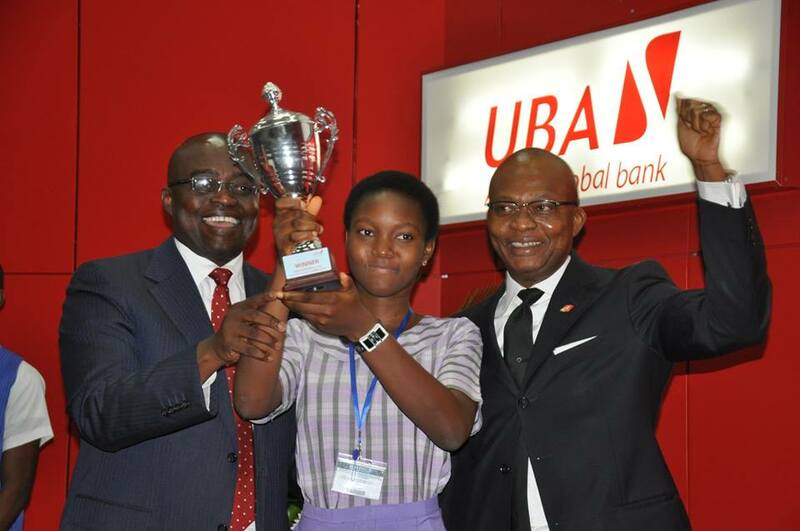 How can it be avoided and how can it be solved?” to the UBA Foundation’s office in Lagos. On November 2nd, when entries close, 4 renowned Nigerian Professors will review the entries and select an initial shortlist for further assessment. 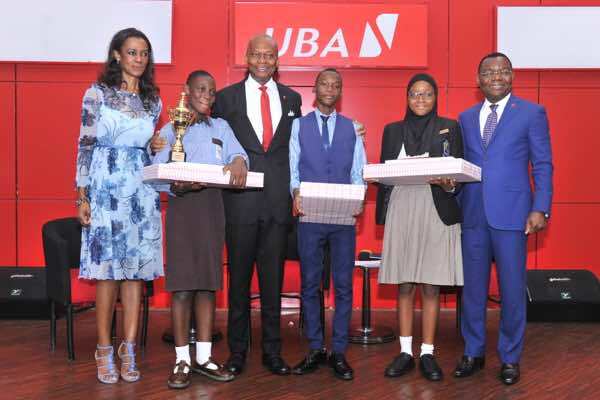 Three finalists will emerge at the end of the exercise and they will win scholarship prizes that will be utilized for tuition in Nigerian Universities of their choices and automatically become UBA Scholars.